As the major component of GZDOC, the Golden Kapok Award Competition received 4542 entries from 122 countries/area in 2018. It sets a new record of the festival’s. The finalist includes not only the latest productions from renowned directors, butalso first productions from emerging talents. We are impressed by the creativitypresented by the young directors and are pleased to see the huge improvement ofthe domestic productions. There are 13 winners of 11 awards of GZDOC 2018 Golden Kapok Award Competition. 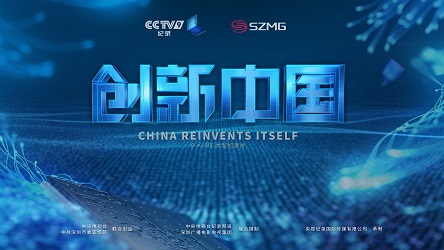 “Best New Media Documentary Award” is first set up in 2018 to meet the trending of newmedia in China. There are 20extremely poor townships in Guizhou Province, and Shichao Township,WuchuanGelao and Miao Autonomous County, Zunyi City, is among them. DaqiVillage is not only the largest village with the largest population in ShichaoTownship, but also the poorest in the poor villages. This documentary recordsthe touching stories and earth-shaking changes during the battle to eradicatepoverty in this village in one year. The directorwitnesses the hard and bitter process of reform in remote rural China as hepersonally visited a remote mountain village in Guizhou and stayed there for along period for filming. He reveals the power of culture and explores the depthof humanity with accurate close-ups. In an ultraconnected society wherewaves have almost invaded every space, three electromagnetic intolerant peoplebear witness of survival in a world that seems more and more inaccessible tothem. 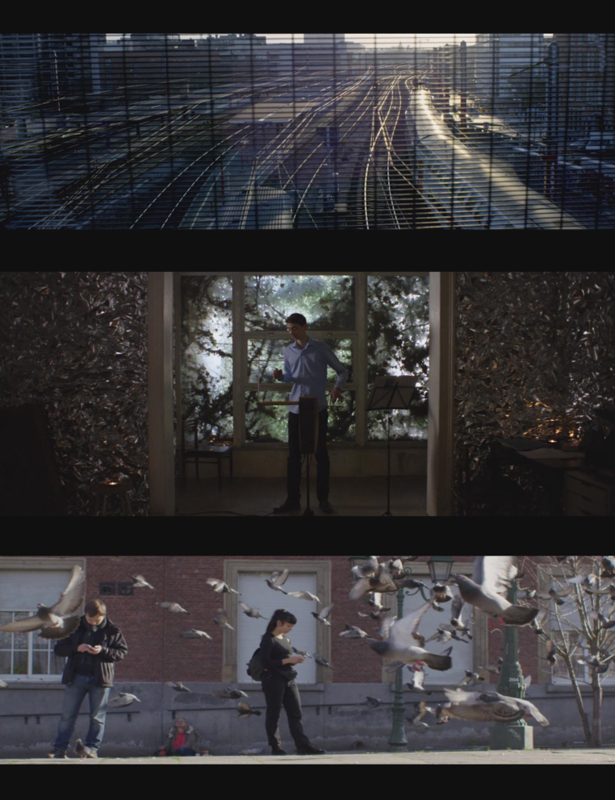 This beautifully composed film capturesa phenomenon of the impact of electromagnetic waves on society. Filmed in anexperimental style with a contemplative mood, this short film takes the viewerto a world that is beyond our ordinary senses, revealing the unescapability ofmodern techniques. Production Companies: GuangzhouSong and Dance Theater | Dragon Vast Media Co., Ltd.
Urisamba Ba is a migrant worker who traveled from Guinea Conakry to Senegal to escape from poverty. Paradoxically, the breathtaking Lac Rose is where he must spend harsh days harvesting salt. He has 2 wives and 16 children. He and his family live on a measly $10 per day buthe lives for a dream; that is returning to his father's homeland. Will Urisamba Ba ever reach his father's land with his family? The landscape presented in the film is extraordinary,but the story it tells is more attractive with its great contrast compared tothe scenery. The film is about a Senegalese immigrate and his family. Theaudience can feel the difficulties they face in order to survive on this remoteand ruthless land by working in a salt lake. The juries are impressed by thepoetic cinematography and storytelling. Production Companies: Smith& Nasht Pty Ltd | Real to Reel Productions Inc. The production team embraces technological breakthroughs after16 years of the making of Blue Planet. Hosted by Sir David Attenborough, thenew edition reveals the astonishing characters, otherworldly places andextraordinary new animal behaviours. Warm and compelling stories about marinehabitats and their characterful inhabitants will build people’s emotionalrelationship with our oceans and bring a new perspective to this little-knownworld. 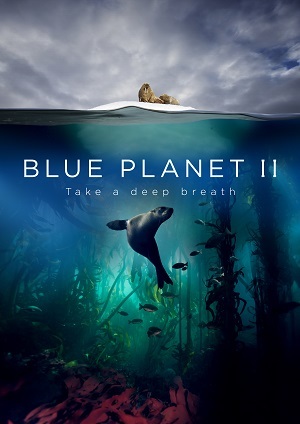 Diving deep into the ocean capturing the secret life ofthe deep-sea creatures, the documentary not only presents the beauty of theworld but also tells a thrilling story. The production of this filmdemonstrates the power of a professional team and its high-quality works. This documentary series follows the historical chronologies of China to present the national treasures. 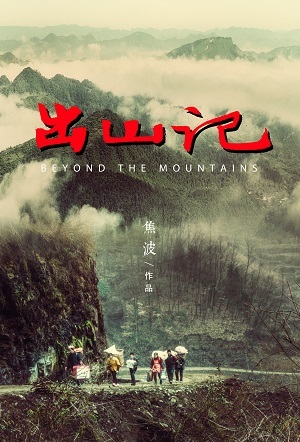 From the Neolithic Ageto Song, Yuan, Ming and Qing Dynasties, the 100-episode documentary leads the viewers cross 8,000 years to meet nearly 100 museums and archaeological research institutes, over 50 archaeological sites and over 1,000 culturalrelics following the footprints of the crew around the whole country. For thefirst time, cultural relics are used for telling stories about culture and sortout the context of a civilization. It is an unprecedented re-cognition of the Chinese civilization and an unprecedented re-discovery of national treasures. The documentary series consisting of short episodes demonstrates the significance of national treasures, reminds us of ancienthistory with vivid modern narrations and proves inspiring for the spread oftraditional culture in modern world. 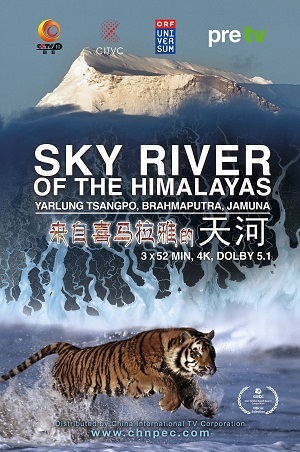 Sky River ofthe Himalayas, is the natural history of the Yarlung-Tsangpo/Brahmaputra river system to be shot in China, India and Bangladesh. This innovative series is a comprehensive vision of how tectonics, geology, climate and biosphere (plants,animals, humans) interact to create our living environment. It is a story about mountains and waters and a legend about humans and rivers. We really appreciate Sky River of the Himalayas for showing us the wonderful and magnificent frames of previous and present landscapes. 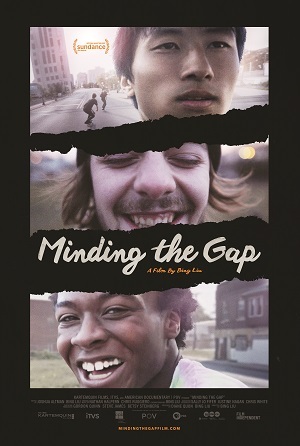 First-time filmmaker Bing Liu’s documentary Minding the Gap is a coming-of-age saga of three skateboarding friends intheir Rust Belt hometown hit hard by decades of recession. In his quest tounderstand why he and his friends all ran away from home when they wereyounger, Bing follows 23-year-old Zack as he becomes a father and 17-year-old Keire as he gets his first job. 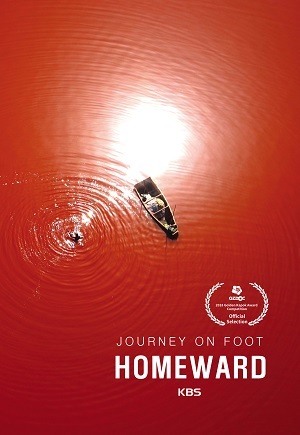 While navigating a complex relationship betweenhis camera and his friends, Bing explores the gap between fathers and sons,between discipline and domestic abuse, and ultimately that precarious chasmbetween childhood and becoming an adult. This coming-out-of-age film isfilmed in a beautiful intimated style over a period of joyful youth to thefirst days of heavily sorrows as grown-ups. Innovative created interviewsituations of the four protagonists are combined with a brilliant montage, sothat audience never loses track. At the end you are deeply touched by their individual fate. Production Company: Rivers Pictures Co.,Ltd. 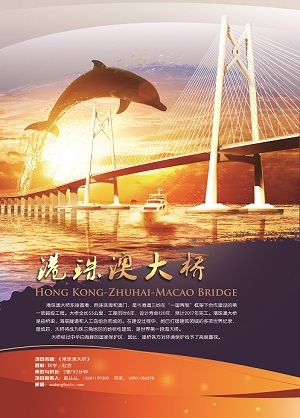 Production Companies: Guangzhou Municipal Bureau of Culture Press and Publication | Beijing Bojing Culture & Media Co., Ltd. 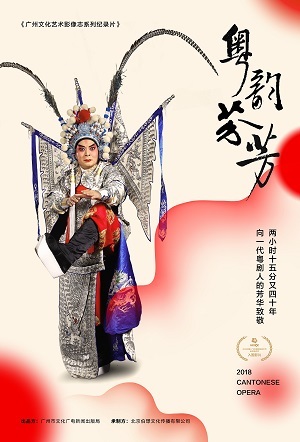 The film takes OuKaiming fromthe Guangzhou Cantonese Opera House as main character, and tells a story of ageneration represented by him, who sticks to Cantonese opera culture, while constantly seeking breakthroughs. This film combines narrative methods of traditional operas with the record image language in a creative way. It expresses feelings and delivers warmth. The younger generation canrediscover the charm of Cantonese operas through it. China has the most diversity ecosystems in the world, each ecosystem has its ownunique ecological order. 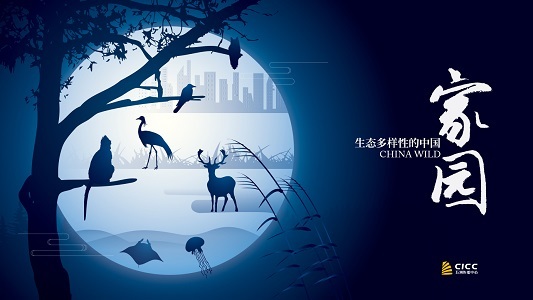 China Wild will tell the story of people and speciesin different ecosystems. The programme shows the rich biodiversity in China'sfive largest ecosystems, and the relationship between human and nature. It presents interesting stories to audiences by diverse species and rare animal behaviors. 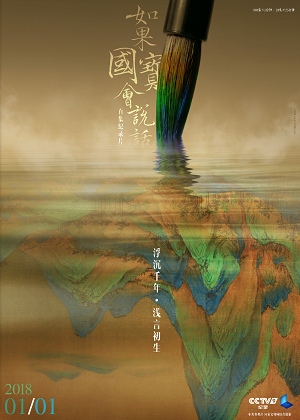 As a female, Liu Na observes the world carefully and vividly narrates moving stories which took place in different ecosystems in the film. She shoots diverse species and extraordinary animal behaviors and portrays them via personification to show the biodiversity of China's five major ecosystems—ocean, forest, prairie, wetland, and city as well as the harmoni-ousand interactive relationship between humans and natural lives which keeps improving. 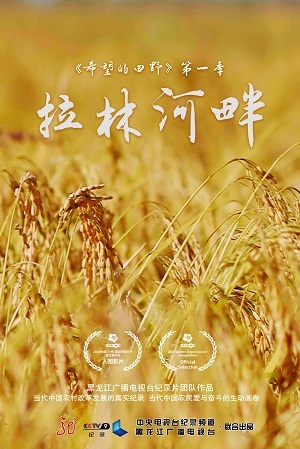 Production Companies: Guangzhou Municipal Bureau of Culture Press and Publication | Beijing Bojing Culture& Media Co., Ltd.
Production Company: China Media Group’s Documentary Channel (CCTV-9) | ShenZhen Media Group | CCTV Documentary International Media CO., Ltd. Meanwhile, the result of the GZDOC 2017 Audience Choice Award has come out. Please find below the winning production.